Chart FX for COM offers end-user chart customization through intuitive menus, dialogs and toolbars. Users can export the charts to a variety of formats as well as store changes to a particular chart for future sessions, maximizing the usability and readability of your application's charts at the end-user level. With over 100 different chart types, customizable legends, ready-to-use color palettes and motifs, multiple and customizable axes, per-marker attributes, gridlines, background images and border objects, Chart FX for COM allows you to create some of the most visually appealing charts in just minutes. 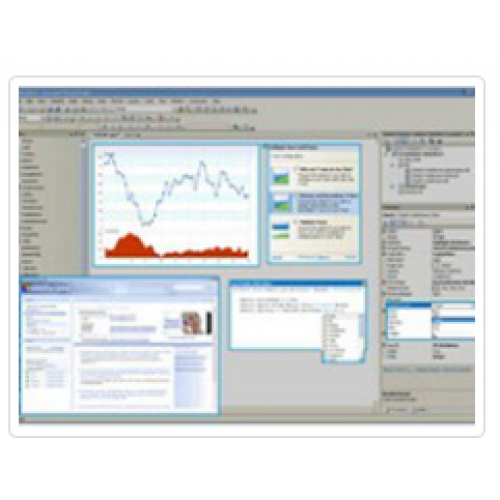 Chart FX for COM places an impressive array of data analysis tools at your disposal. Chart FX for COM provides functionality such highlighting, statistical analysis, axis sections, conditional attributes and more. Chart FX for COM supports a vast variety of data population methods, including, passing data directly through the API, Resultset Binding, XML Files, Collections, Arrays, Arrays of Arrays, Text Files and Crosstab. Software FX is committed to providing the best possible support for all our products. With an extensive knowledge base, online articles, personalized support, community and more, you will find all the assistance you need to quickly integrate Chart FX into your application.